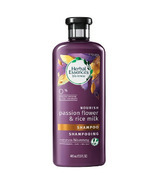 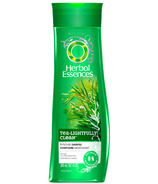 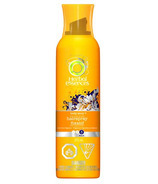 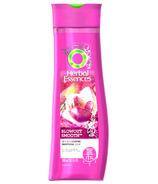 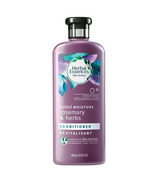 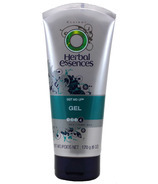 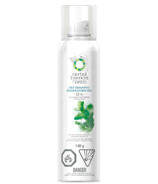 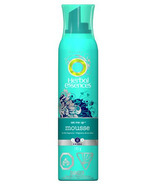 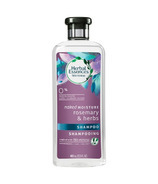 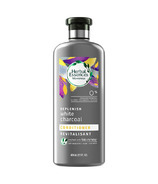 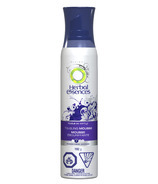 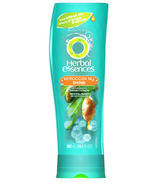 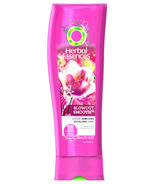 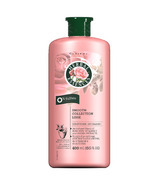 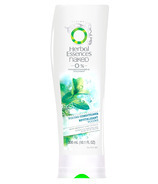 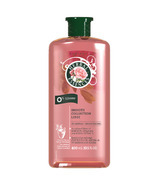 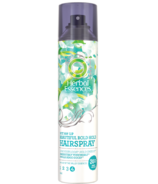 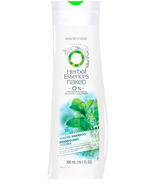 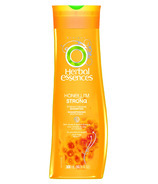 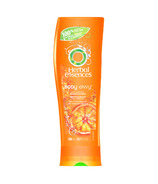 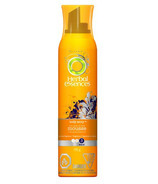 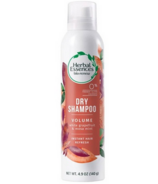 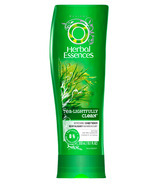 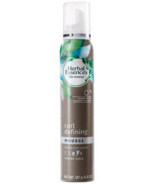 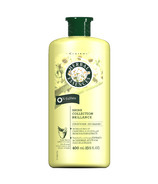 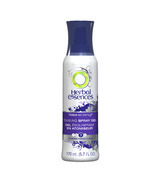 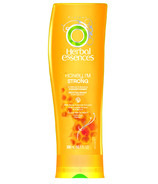 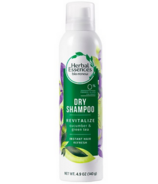 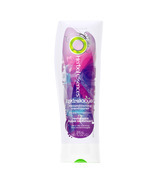 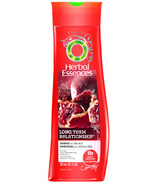 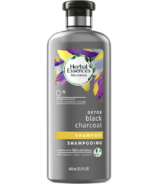 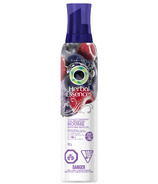 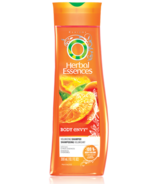 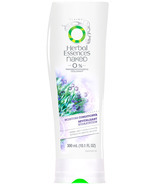 Herbal Essences hair care products will rock your senses. 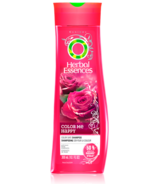 With their extensive selection, Herbal Essences shampoos,Â conditioners, hair color, and styling products will have you singing in the shower. 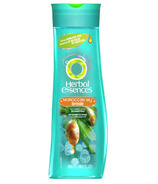 Herbal Essences hair care products will rock your senses. 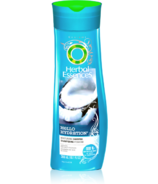 With their extensive selection, Herbal Essences shampoos, conditioners, hair color, and styling products will have you singing in the shower.